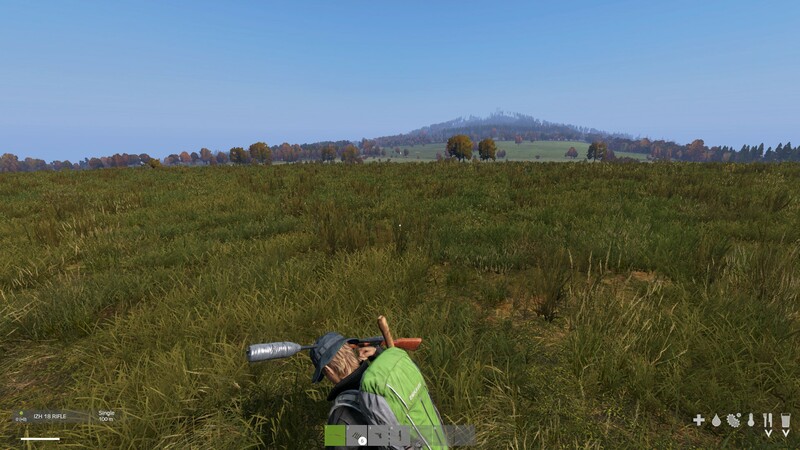 When pressing F11, the stance depends on the weapon in hand (rifle, pistol, knife, axe etc.). It's possible to change weapons by pressing the hotbar keys while still in the same stance, leading to object collisions (e.g., putting a rifle through the head). This is a known issue and it is scheduled for a fix.